I travel. A lot. I’ve spent some time in Costa Rica. It’s an amazing place. A lot of people want to go there. 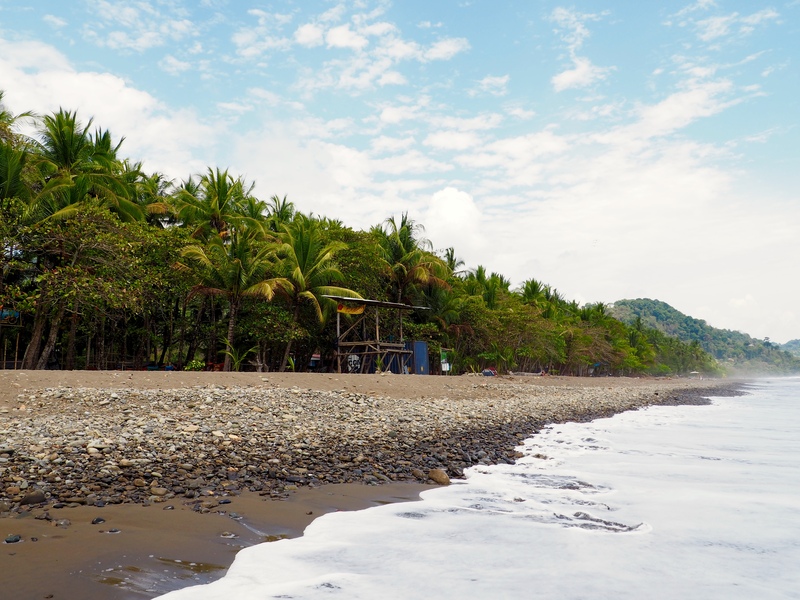 If you are planning a trip to Costa Rica, make sure you add these incredible places to your itinerary. 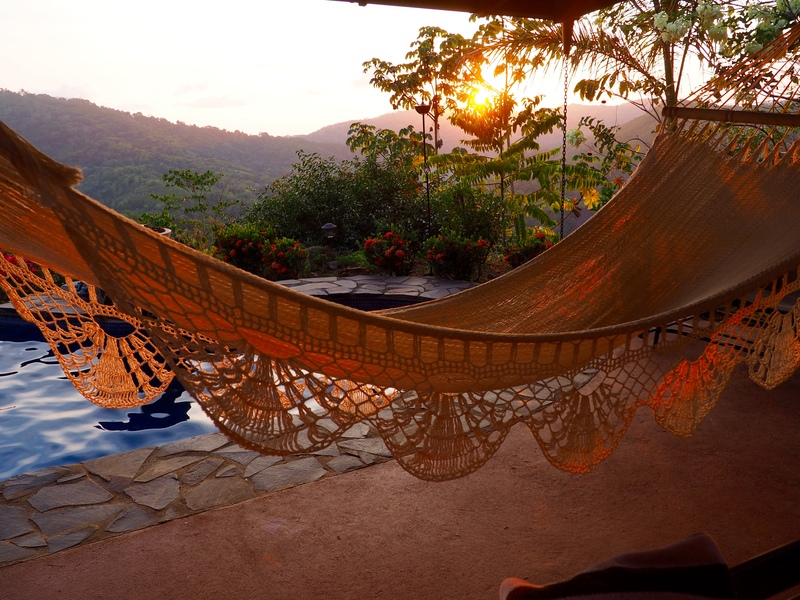 This itinerary includes beaches, mountains, and both the Pacific and Caribbean side of Costa Rica. This itinerary can be made as expensive or inexpensive as you desire. Let’s start planning! Day 1: Fly into the international airport in San Jose. Pick up a rental car from the airport – it’s by far the easiest way to get around. I would recommend an airbnb for the first night, to ensure maximum comfort and privacy. This is the one I stayed at (and loved!). Day 2: Take the three hour drive to Dominical. It’s on the Pacific side, has great beaches, a super cute downtown area, and lots of options for lodging. You can stay in a hostel for $10 a night downtown, or you can go luxurious with the best airbnb I’ve ever stayed at. My favorite restaurant here was Cafe Mono Congo – they offer a great variety of healthy, homemade foods. Patron’s has the best wifi, if that’s what you’re into. Relax at your place or on the Dominical beach the first full day – this is the perfect time to start those beach reads. There are a few places to buy fruit and souvenirs on the beach, so you may want to carve out some shopping time also. Day 3: Visit Manuel Antonio National Park. It’s about an hours drive from Dominical, but totally worth it. 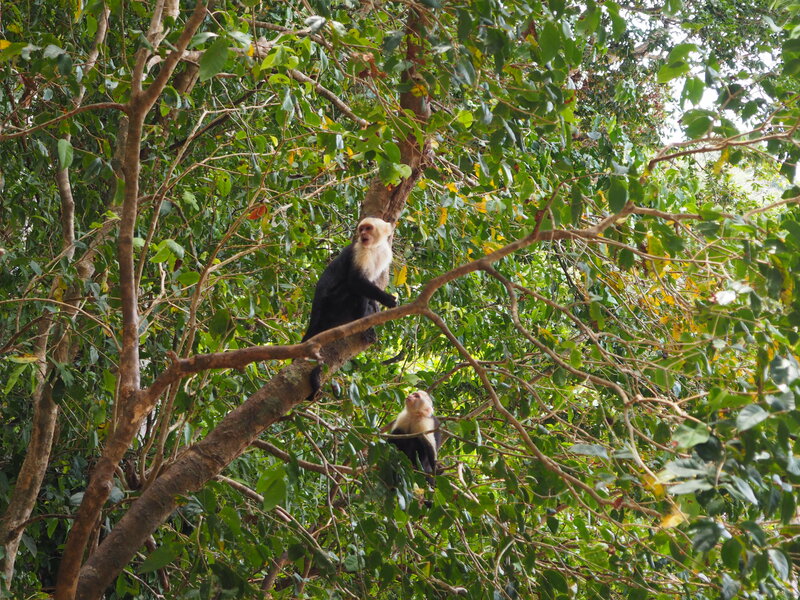 You are almost guaranteed to see monkeys (it would be really odd if you didn’t), plus there are sloths, deer, butterflies, waterfalls, and other wildlife. Plan to spend a whole day here; bring a lunch and wear your swimsuit. Be careful of the monkeys on the beach – they will try to steal your food! Bring a lot of water also – there is nowhere inside the park to buy more. 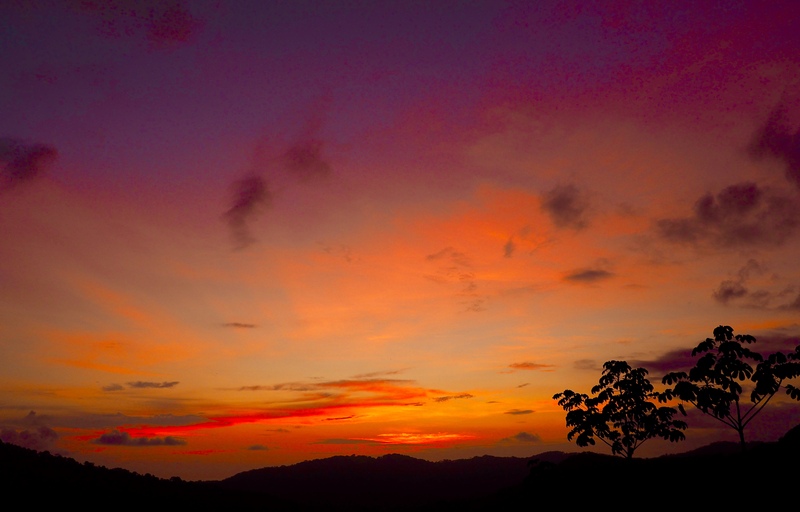 After a full day of hiking and swimming at the park, go back to Dominical for the incredible sunsets. Day 4: This is where we go to the Caribbean side! 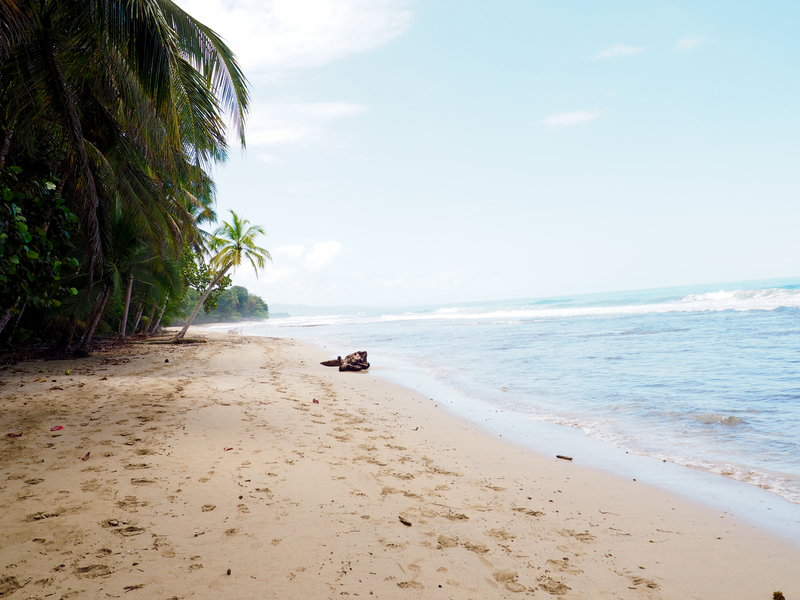 Pack your luggage, and make the drive to Puerto Viejo. Stop at a little soda (a small, family owned, local restaurant) for an inexpensive but delicious lunch. There are tons of sodas on the way there. 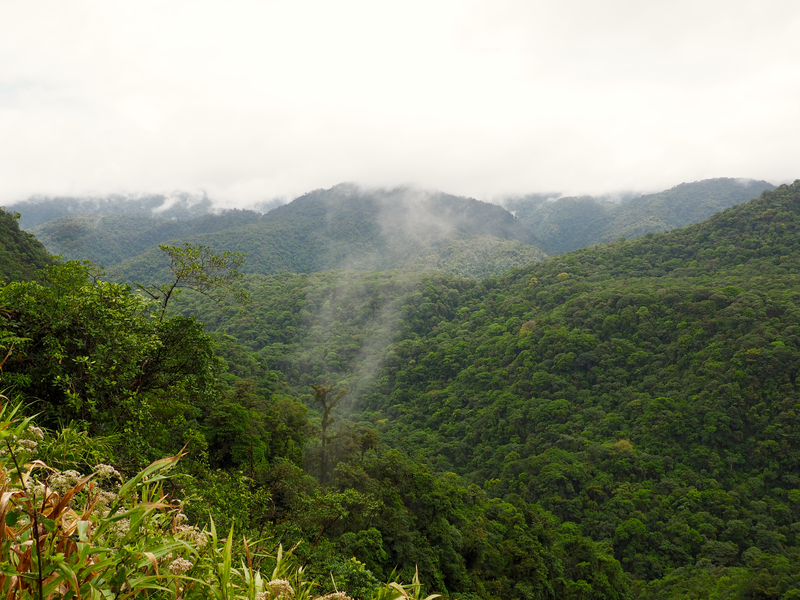 I took the route through the cloud forest of Costa Rica, so make sure you have time to stop and take some pictures. 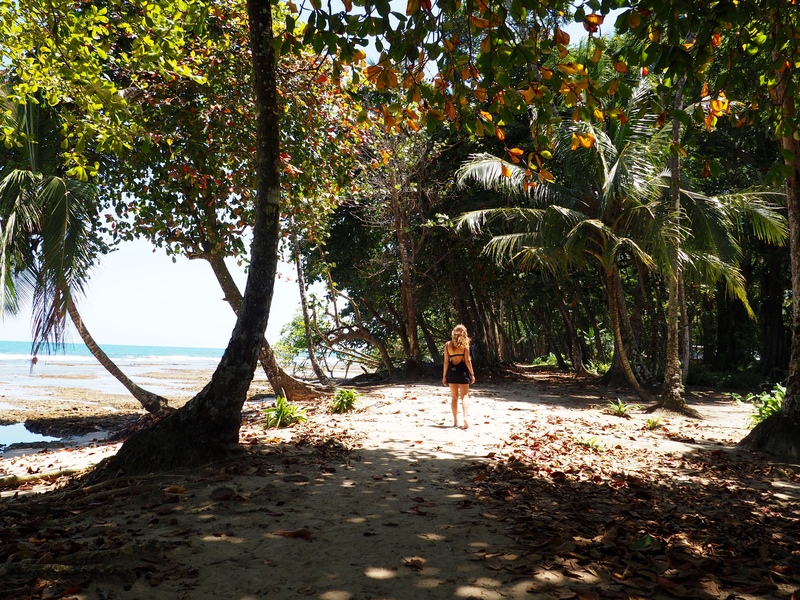 Puerto Viejo is a very cute and very small little town that is almost on the border of Panama. I decided to go budget-friendly here, and I stayed at Lion Fish Hostel, but there are a ton of options if you would prefer to go higher end. 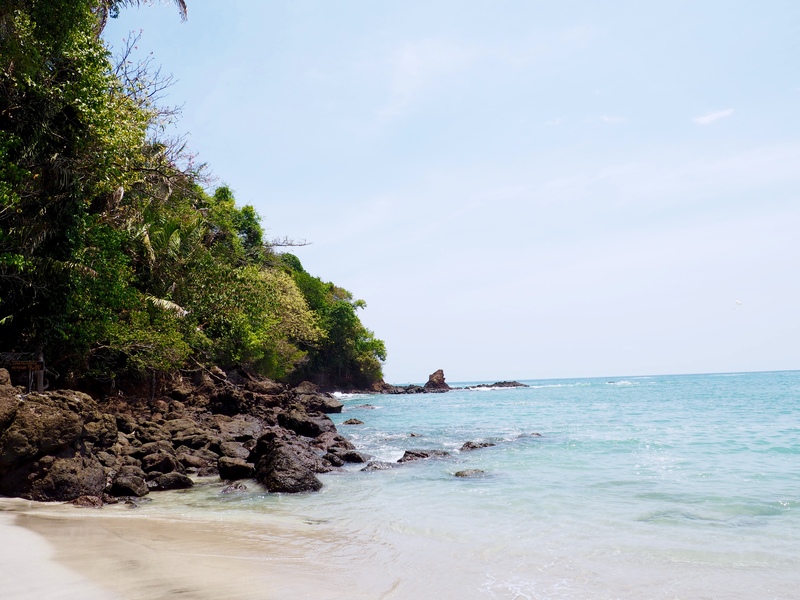 After checking in to your accommodation, I would recommend spending the afternoon at the beach in Puerto Viejo, then grabbing some dinner & drinks at any of the beach-front restaurants. 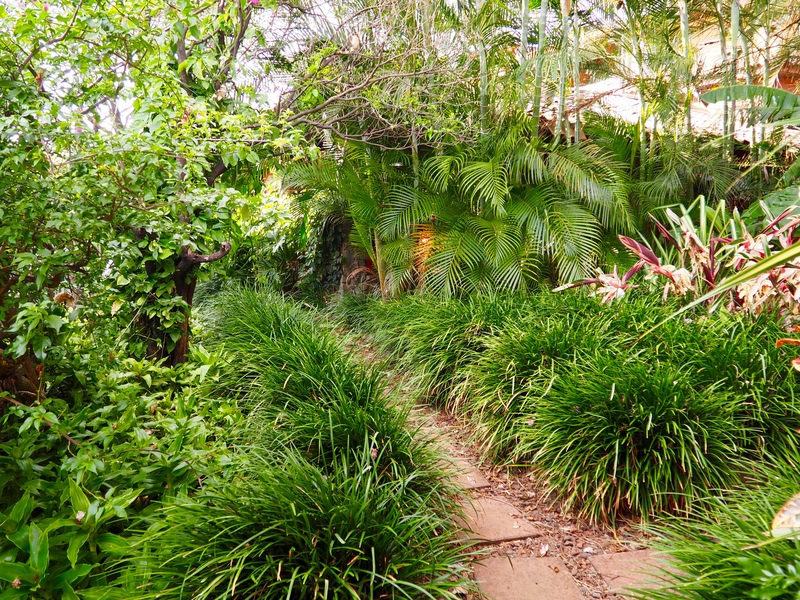 Day 5: Take a stroll down the short jungle pathway in the morning. This is a short walk, right along the beach, but you are in the jungle. I saw sloths and howler monkeys while walking this path. After your walk, stop at Como En Mi Casa art cafe for breakfast. They offer a huge menu of fresh breakfasts, all homemade. You can go savory with a massive pancake, or healthy with smoothies, fresh bruschetta, and juices. They have the best coffee in Puerto Viejo by far; and everything is organic. After a filling breakfast, rent a bike and cruise down the street to Playa Chiquita. 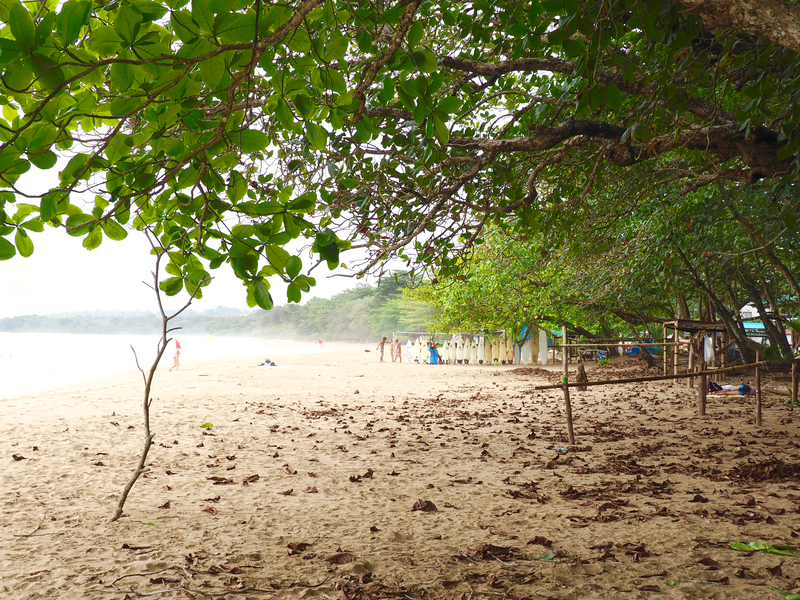 This beach is by far the best beach in Puerto Viejo – and it is usually completely deserted in the mornings. Pack a picnic, your book, and sunscreen, and take the 15 minute ride to the beach. 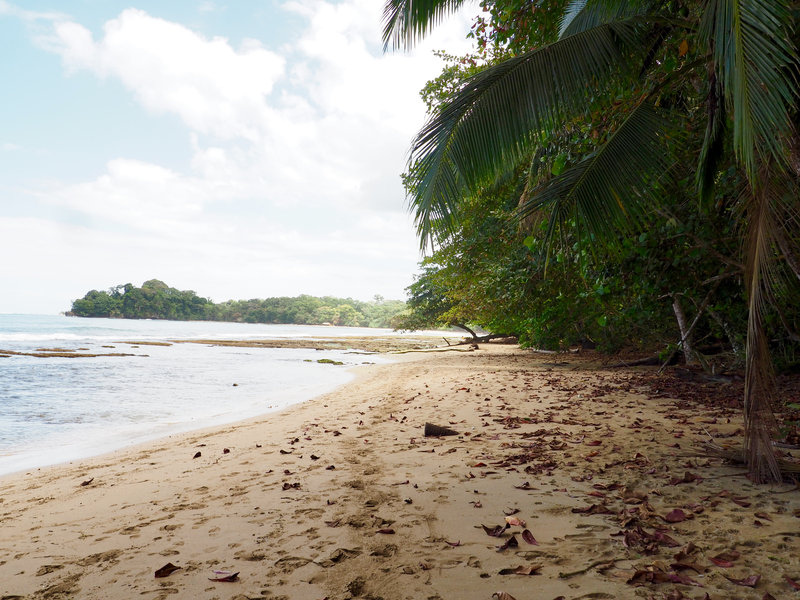 This was actually the best beach I found in Costa Rica. If you feel like going out, there are restaurants on the way to the beach that offer smoothies, salads, burritos, pizza, and an array of tropical beverages. Ride your bike back in the late afternoon, and spend the rest of the evening relaxing in a hammock, or head over to any of the restaurants for a nice dinner and some more tropical drinks. Day 6: Depending on your flight going out the next day, you may need to head back to San Jose today. If you can wait and head back tomorrow, check out either of the following places on your sixth day: Jaguar Rescue Center (if you want more wildlife), Cahuita National Park (hiking), or Terraventures Jungle Expeditions (if you are feeling adventurous – they offer great zip lining). Thanks for reading! What did you think of my itinerary? Let me know in the comments if you’ve been to Costa Rica, or if you plan on going!